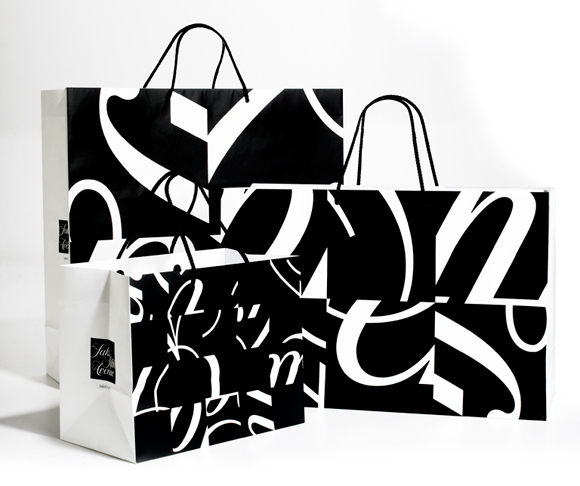 One identity system that I absolutely love is Saks Fifth Avenue, designed by Pentagram. My love for this identity has nothing to do with my love for this store. 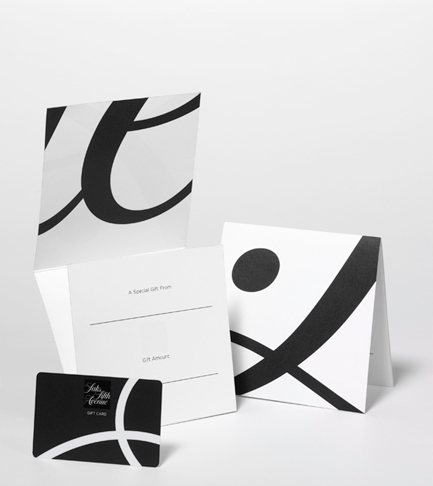 I very much believe that Pentagram did a marvelous and thoughtful job of creating this identity for Saks. The black and white is what catches my eye due to the high contrast! 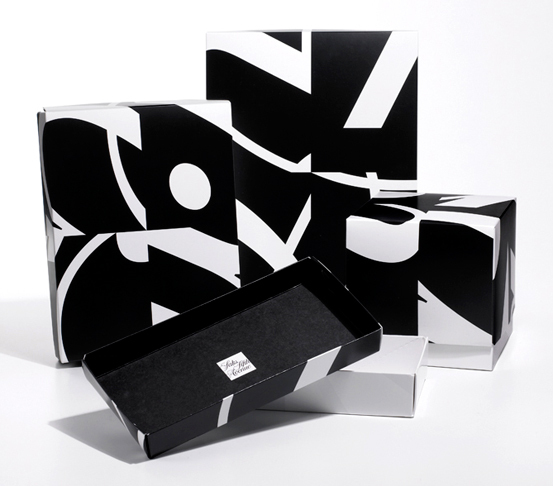 My eye then wants to keep looking at the identity due to the beautiful font that was chosen for “Saks Fifth Avenue.” The packaging for this identity is wonderful because it is a figure ground reversal. 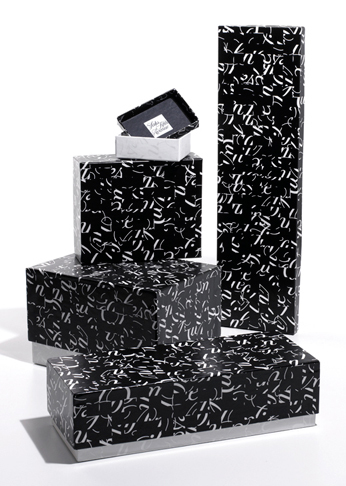 The black and white shapes create lovely positive and negative spaces that keep my eyes glued to the packaging. 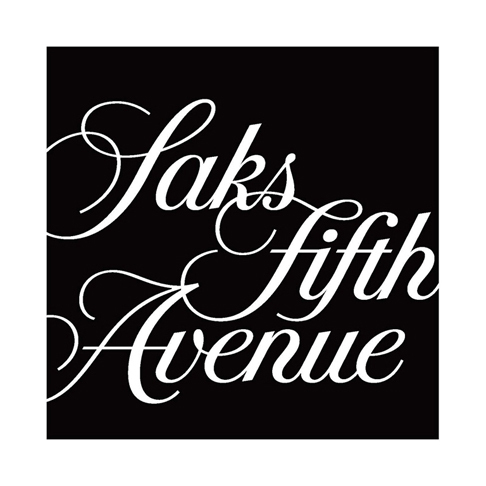 Pentagram did a perfect job in creating the Saks Fifth Avenue identity! I found my information on this identity at http://www.pentagram.com. I encourage everyone to go to this website and view the many, many other incredible designs by Pentagram!